We’ve all probably seen a bolted storage tank at some point in our lives (although we might not have known that’s what they were called). But have you ever wondered about the industry—and people—behind these tanks? 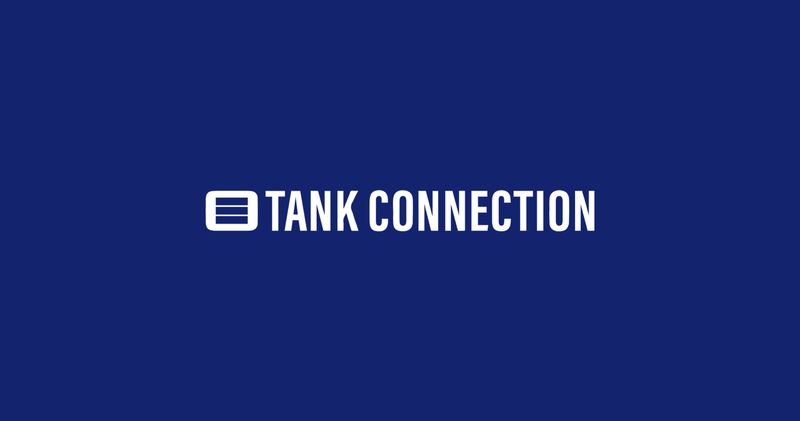 Tank Connection is a leading storage tank solutions company serving clients on a global basis and headquartered in Parsons, Kansas. 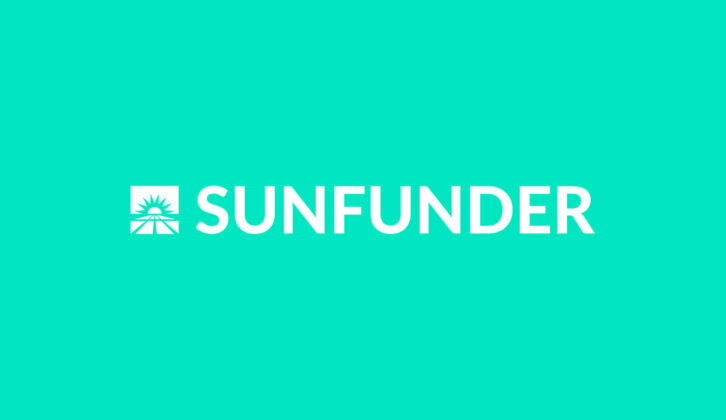 They specialize in the design, fabrication, and installation of bolted steel tanks and aluminum geodesic domes in pretty much any type of dry bulk or liquid market imaginable. They’ve been around for just over 15 years. In 2014, Tank Connection became an ESOP (Employee Stock Ownership Plan)—the founders wanted to transition ownership in a way that would maintain the culture and further develop an attitude of success providing benefit through employee ownership. By doing so, the company has witnessed an increase in employee engagement along with an enhanced focus on exceeding the expectations of their clients. 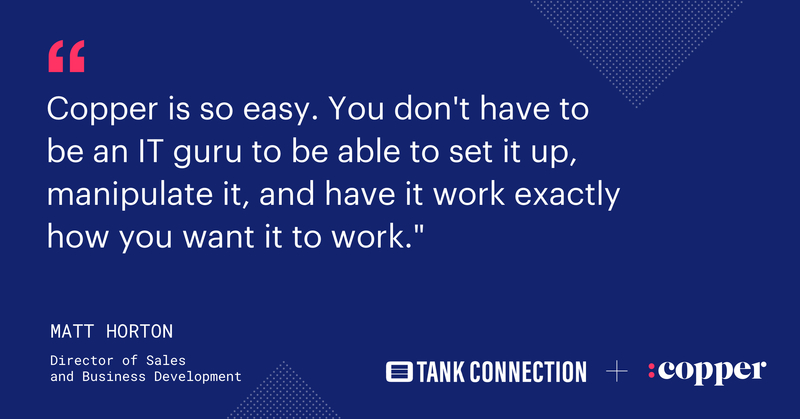 We chatted with Matt Horton, the Director of Sales and Business Development at Tank Connection, about why his team chose Copper to help evolve the way they do business. Before CRM, there were spreadsheets. Like many companies, before switching to CRM, Tank Connection was using spreadsheets to manage their presales activity including database of contacts, projects they were working on, lists and markets they were tracking. And so the search for a CRM began. All the ingredients for a perfect CRM. When Matt was shopping for a CRM, he looked at a number of different options but eventually narrowed it down to three: Salesforce, Pipeliner, and Copper. The other options had some nice bells and whistles, but Copper had the features Tank Connection actually wanted and needed—sans feature bloat. In addition to implementing a CRM, Matt also envisioned a change to Tank Connection’s sales structure overall. A tank is a huge sales opportunity, retailing from $100,000 to $10 million. So, defining a standardized sales structure for his team was extremely important to Matt. The Copper feature set provided them tools to use as they transitioned to this new sales structure. The sales structure at Tank Connection is now even more collaborative, with their sales reps working together to close big deals. With CRM, they’re able to do this—even when working out of separate offices, in separate countries, and with prospects in completely different markets. And that’s without any help from the tech team! Although Tank Connection has in-house developers and IT staff, Matt was able to set Copper up all by himself with ease. 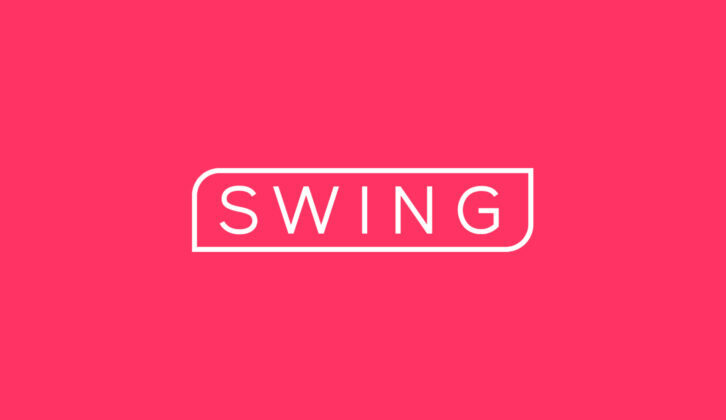 Relationship software, backed by relationship people. It wasn’t just the product Matt and his team were pleased by—Copper’s customer service and human appeal only reinforced Tank Connection’s purchase decision. Hey, relationship-building is what we live for! We look forward to seeing where Tank Connection goes next. Learn about how Smartpress, an online printing company, left an inefficient CRM and onboarded the whole team onto a new one in just 8 weeks.